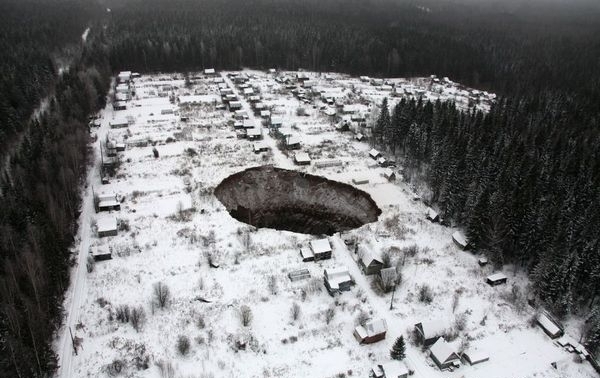 This terrifying photo of a giant sinkhole has been circulating recently in Russian social networks. 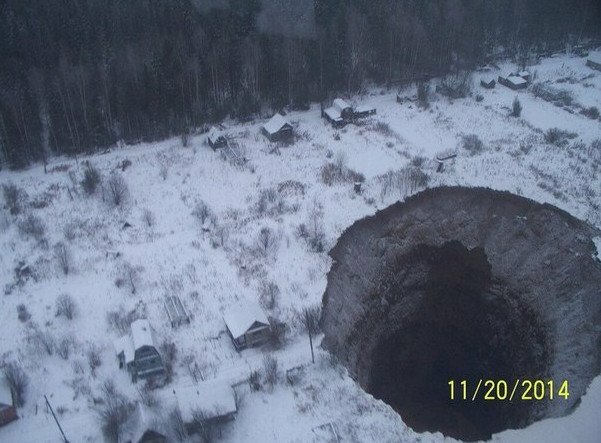 Allegedly, the photo is taken from above the town of Solikamsk in Russia’s Perm region. 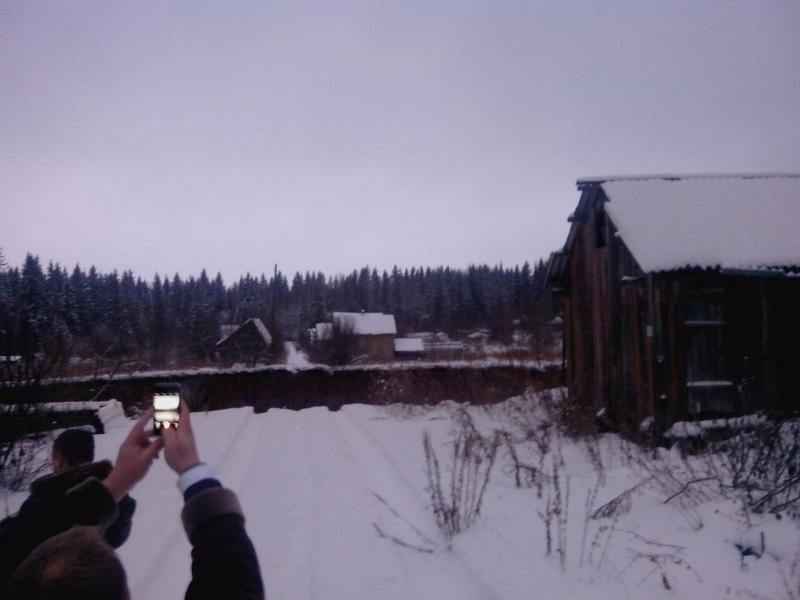 Stretching 20 by 30 meters, the sinkhole is located on an abandoned mine and according to the officials, does not pose a threat to people who live in Solikamsk town. Are you sure this isn’t just a photo of the inside of Vladimir Putin’s head?